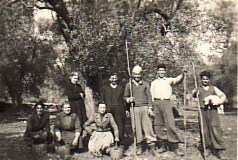 Above: Gathering olives. 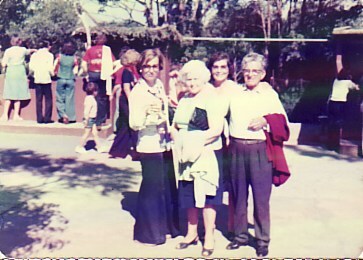 Dimitrios and his wife, Eleni are standing second and first from the left respectively. 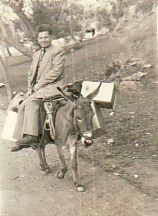 Above: With his wife, Eleni, and daughter-in-law, Lydia.